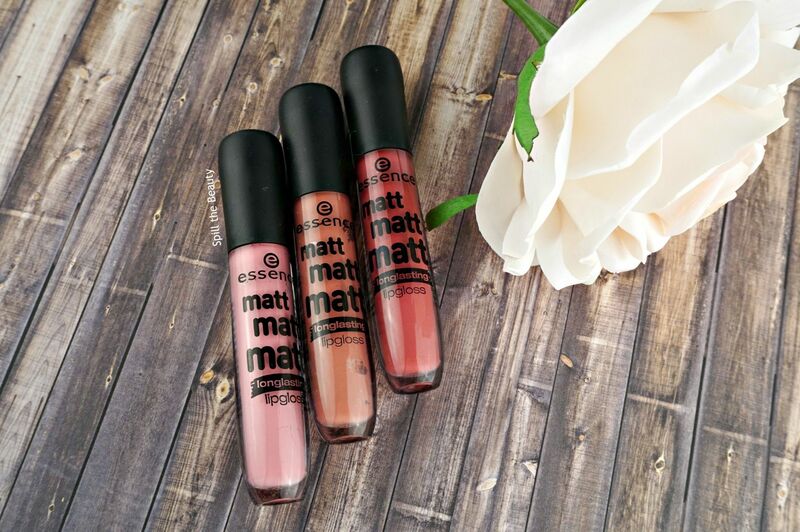 When you see a product with that claims to be matte, yet glossy you have to investigate. With the affordable price point essence offers, I’m never apprehensive about trying it and not liking it, because it’s just a few bucks. 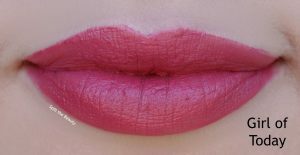 Longlasting, creamy lipgloss for velvet-matt lips – does not dry out the lips, high coverage. 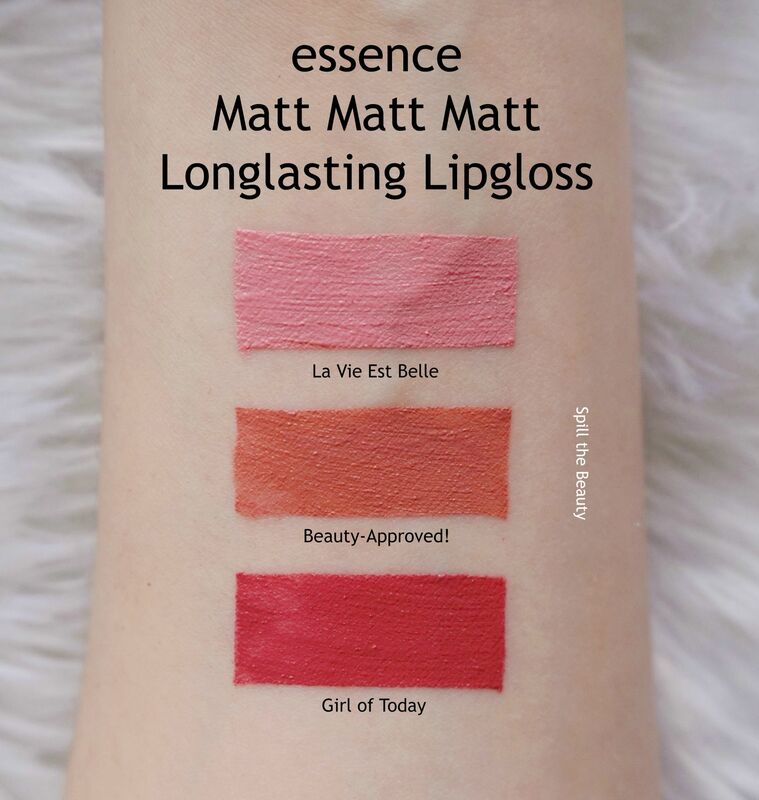 The essence Matt Matt Matt Longlasting Lipglosses come in a 5 ml clear, tall hourglass-like tube. 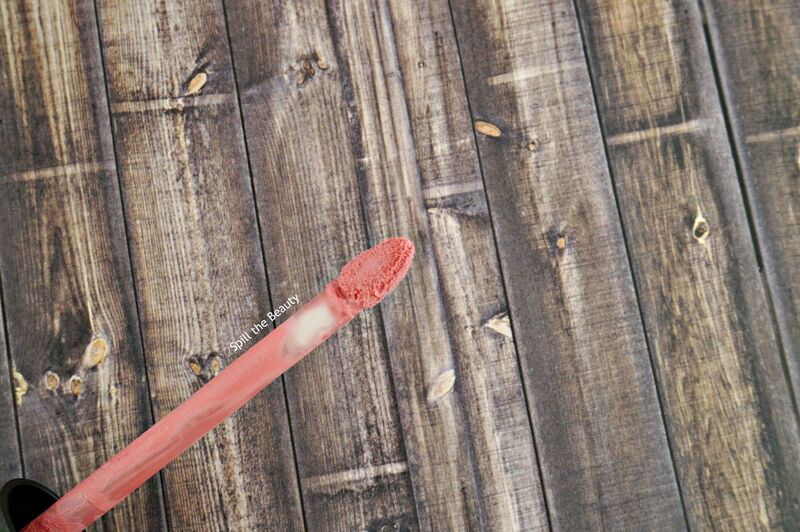 It has a slightly curved, small almond-shaped applicator. 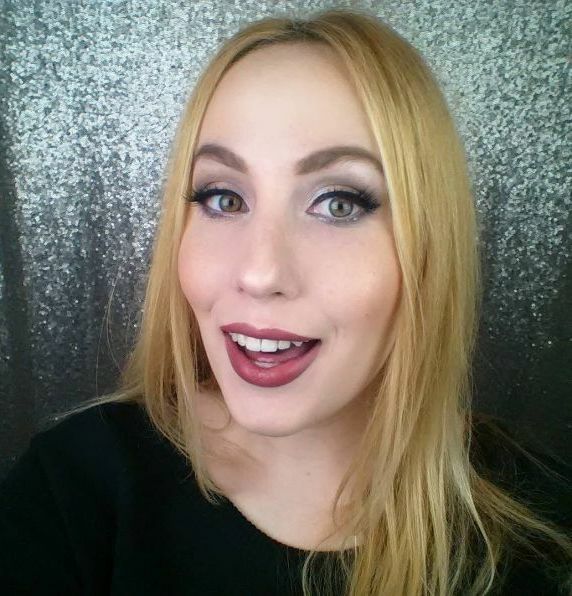 I really like the slight curve because it helps hug my lips during the application. 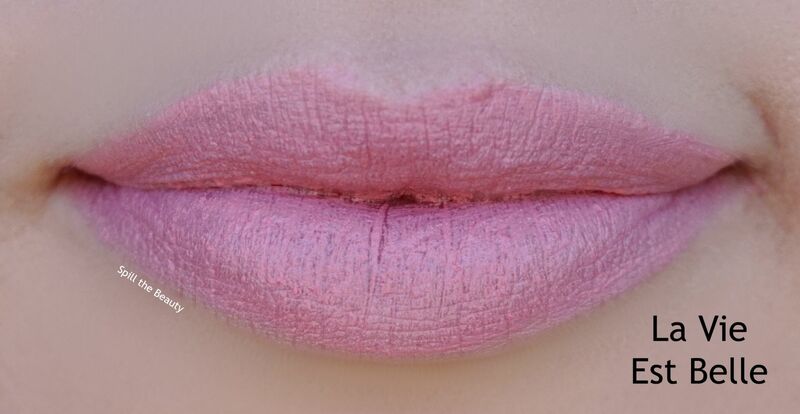 La Vie Est Belle is a ballet pink. This one really didn’t work, with both the formula and the appearance. The mousse-y formula was streaky and chunked up around the centre of my lips. 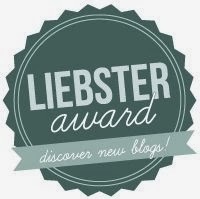 Beauty – Approved! is a clay rose shade. This shade was much creamier than La Vie Est Belle and applied much more easily and evenly. Girl of Today is a cranberry rosewood. It had the same easy formula as Beauty – Approved! and was very comfortable to wear. 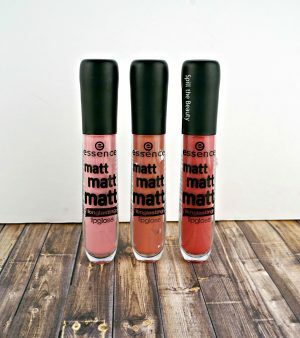 When I first started testing these out, I didn’t realize that these were lip glosses. I saw the big text that read “matt matt matt” and assumed that it was a matte liquid lipstick, so I was pretty bummed when the product didn’t dry down. But a few days later I noticed the smaller text on the tube that read “lipgloss,” which made me totally forgive the liquid lipstick for not being transfer-proof. 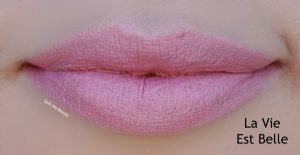 It’s so weird how I can get so salty about a liquid lipstick not being transfer-proof. But once I see the magic word “gloss”…..all is forgiven! All that being said, the lightest shade of the three was a let-down, but the other two shades are definitely worth picking up if you’re a fan of lip gloss. 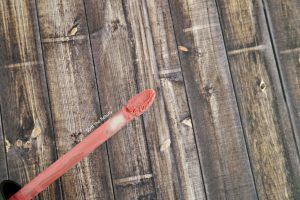 Do you have a fave lip gloss brand? Let me know in the comments below! 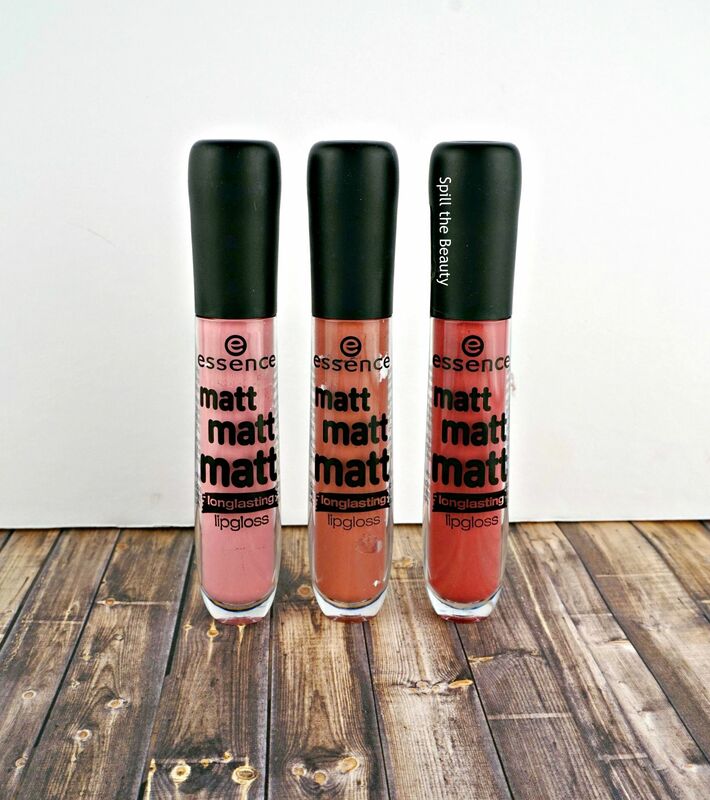 To me, “matte” and “lipgloss” don’t go together because when I wear a lipgloss I want my lips to SHINE! These definitely sound interesting though so I may have to grab a colour just to see how it looks and feels on me. 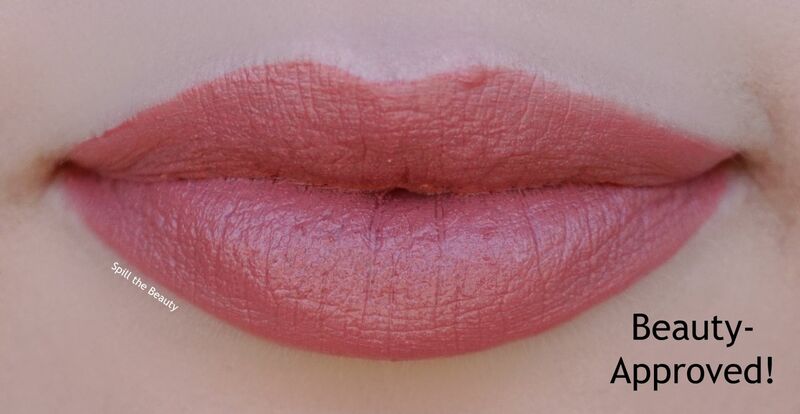 I’ll make sure to skip La vie est belle though, but Girl of Today is definitely a shade I’d go for. 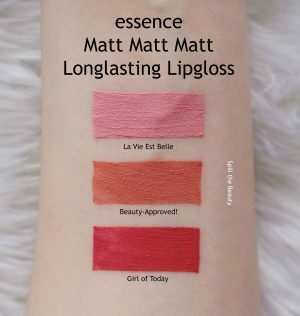 I totally feel the same way about mattes and glosses. You should definitely try our “Girl of Today,” it’s so pretty!